This robust unique blend will bring out the flavor of a steak. With strong bourbon flavor, heavy molasses, and a little heat. Simply delicious! Sure to make you the Master of your grill. (Chef's favorite, need we say more?!) 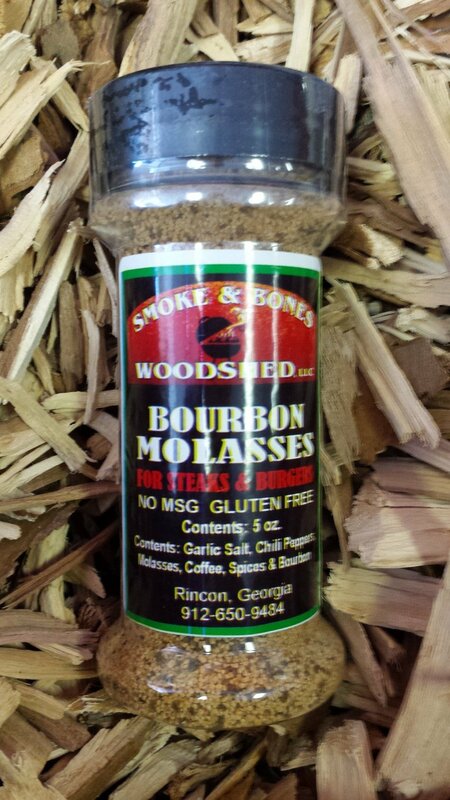 We love this blend on steaks, ribs, roast beef, and hamburgers. Ingredients: garlic, salt, chili peppers, molasses, coffee spice, and bourbon oil. No MSG.